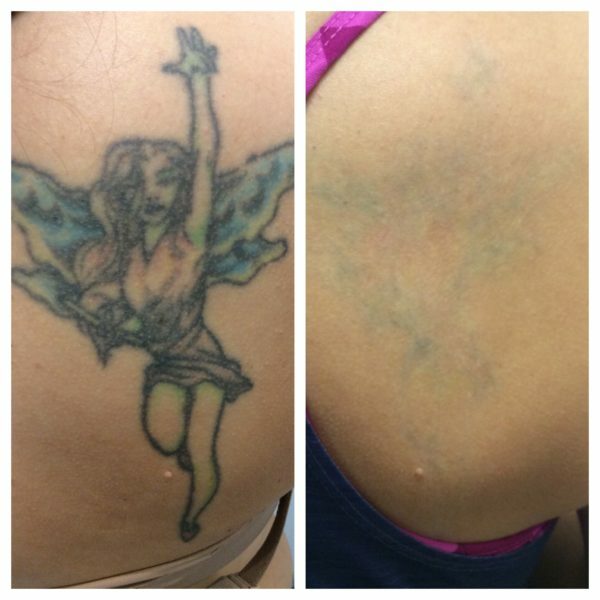 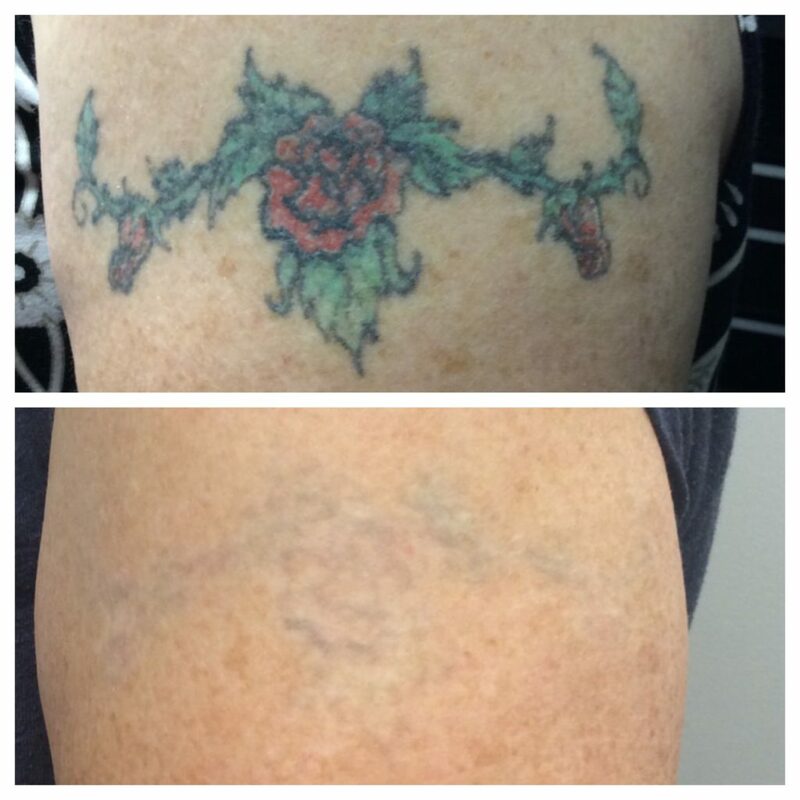 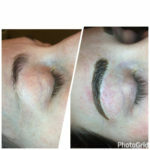 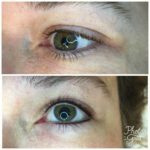 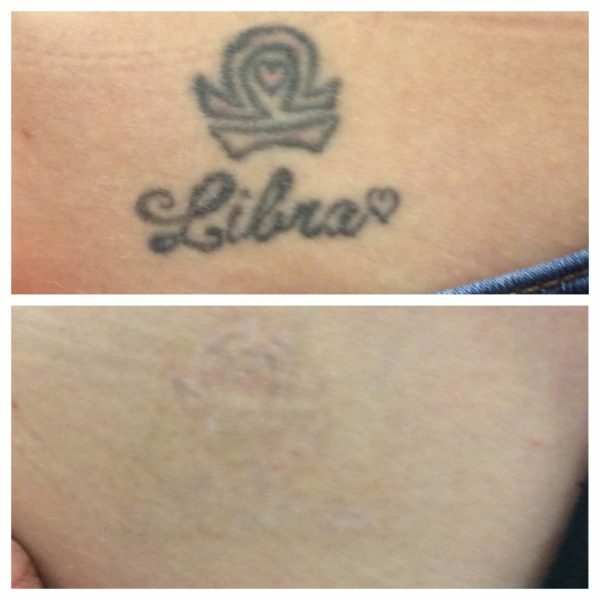 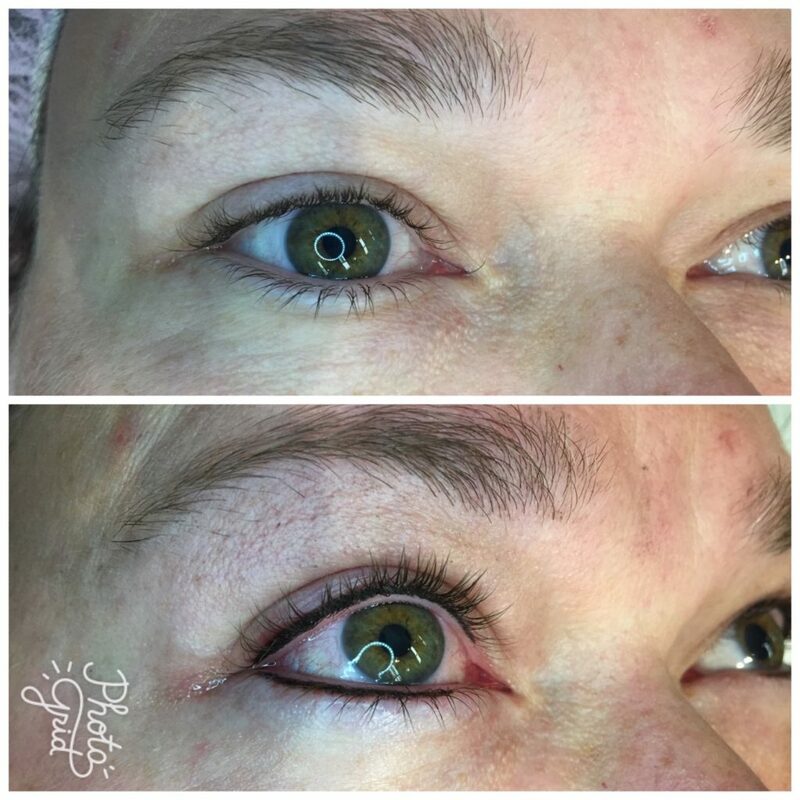 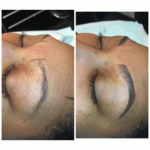 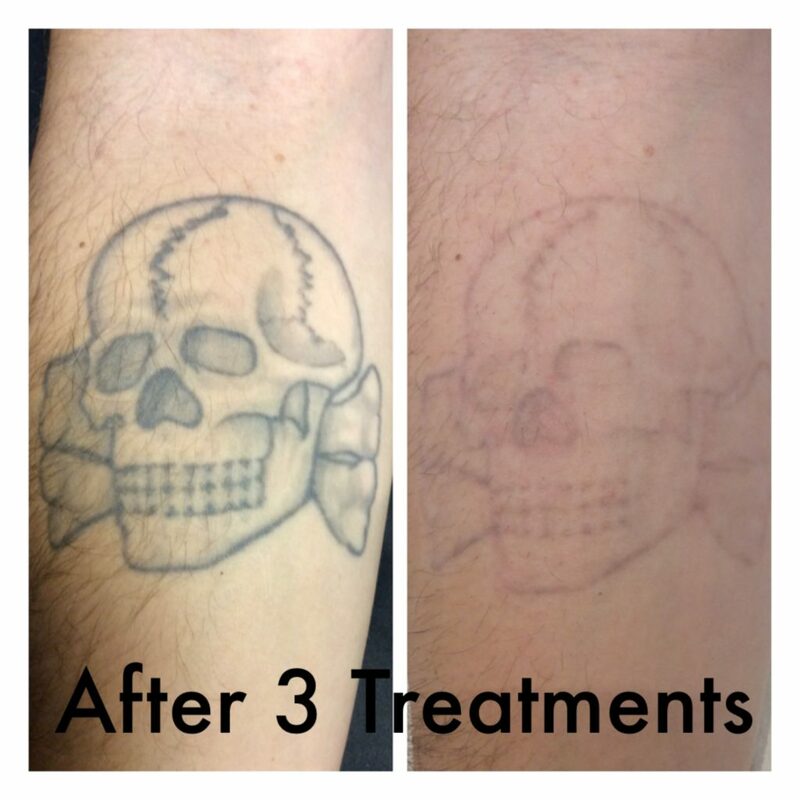 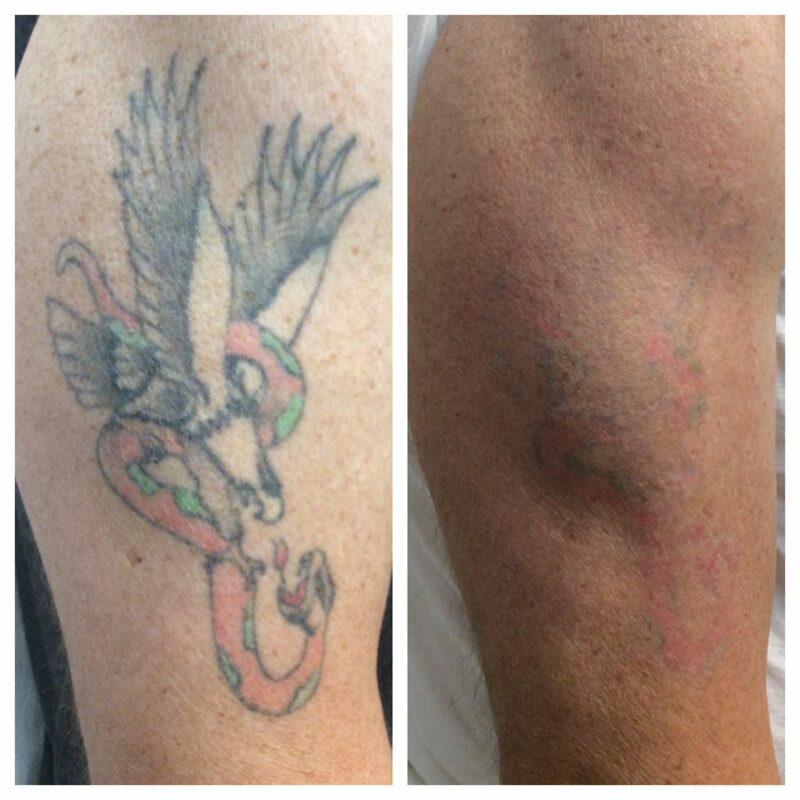 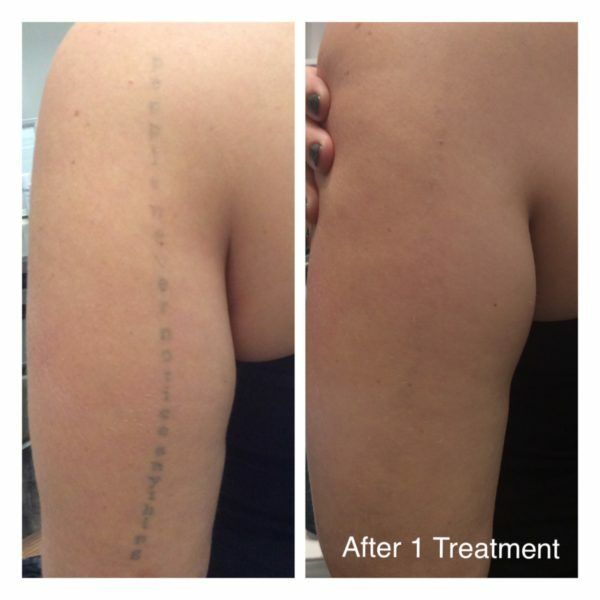 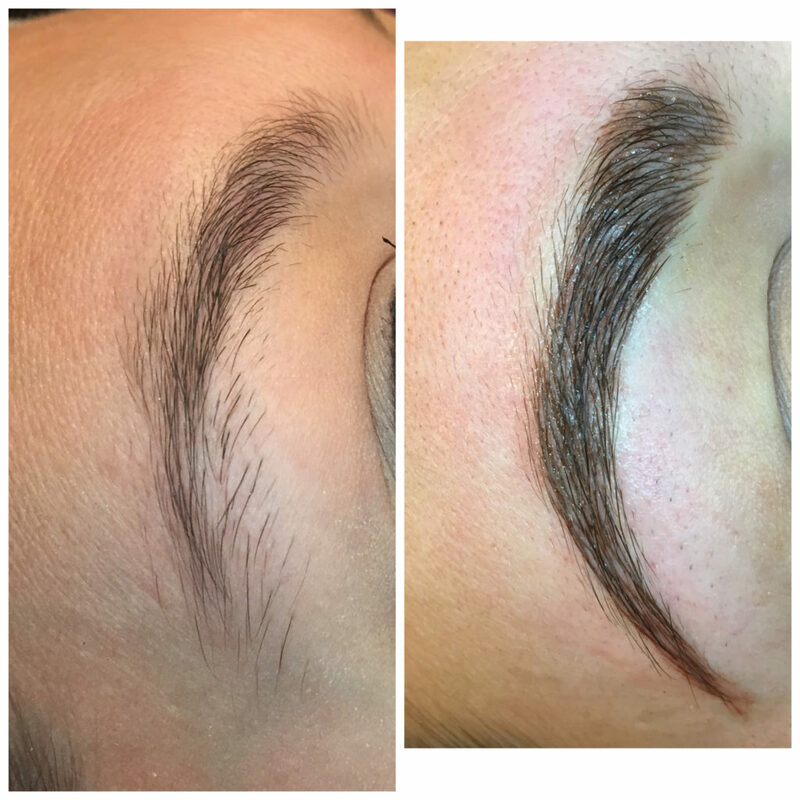 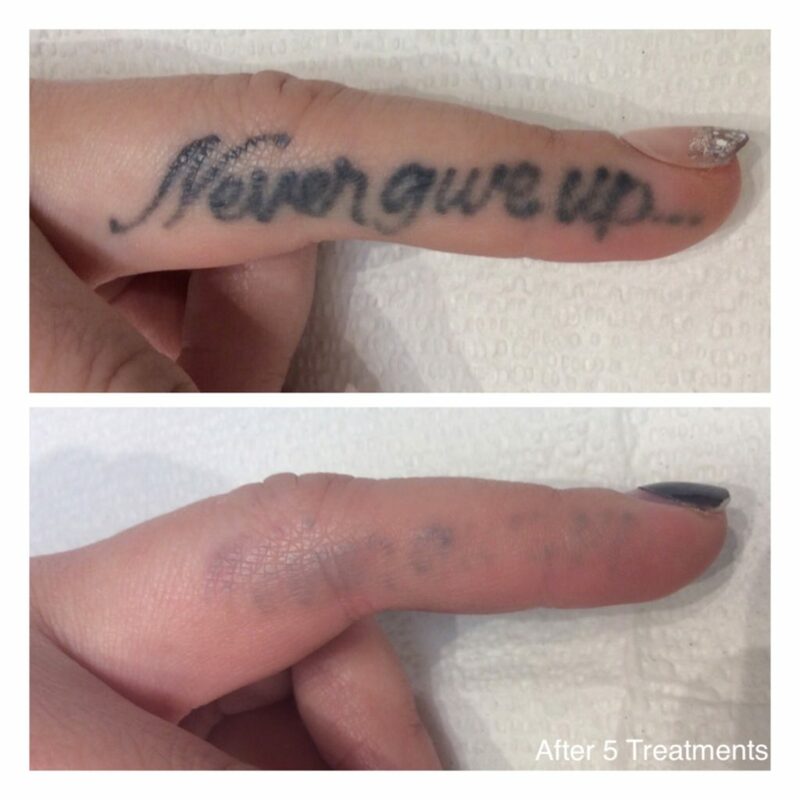 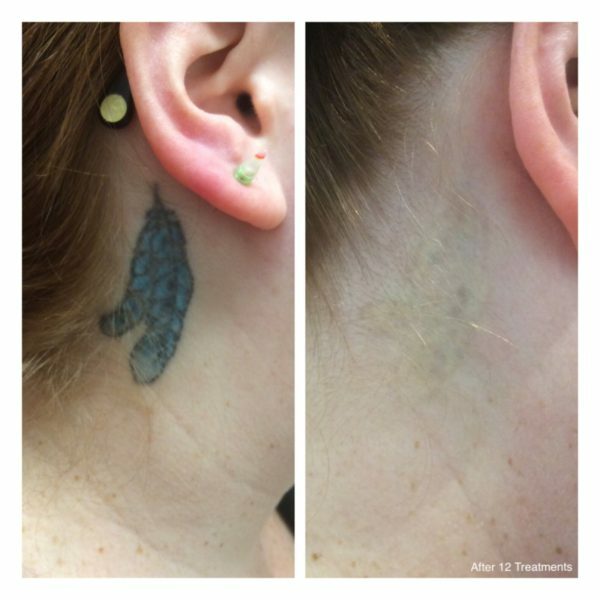 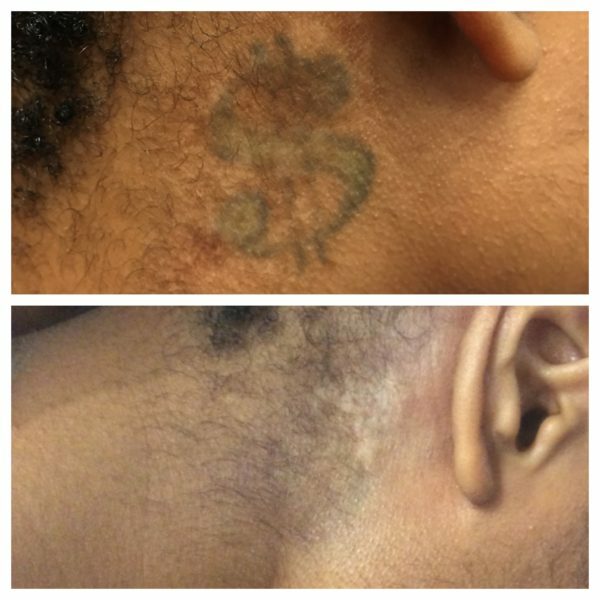 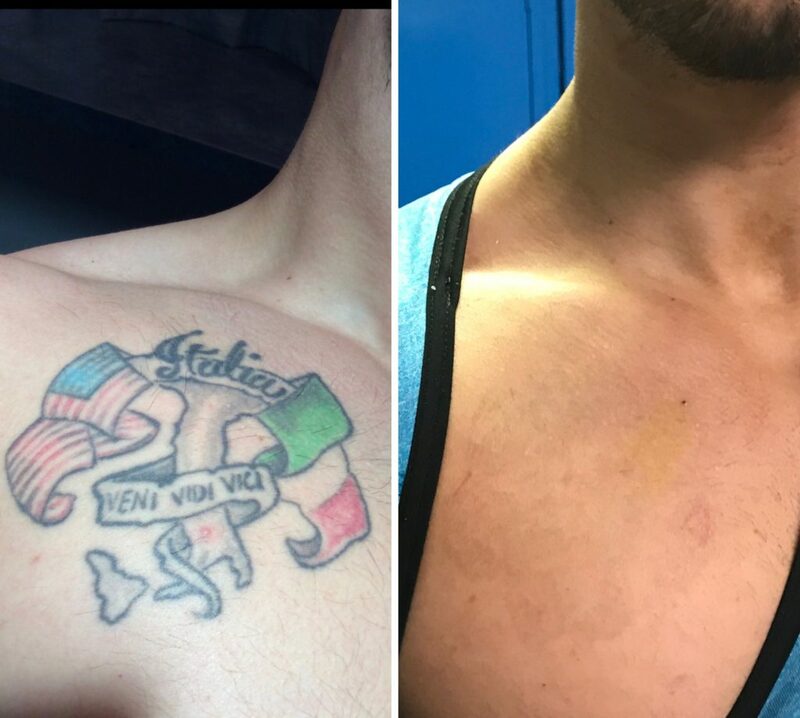 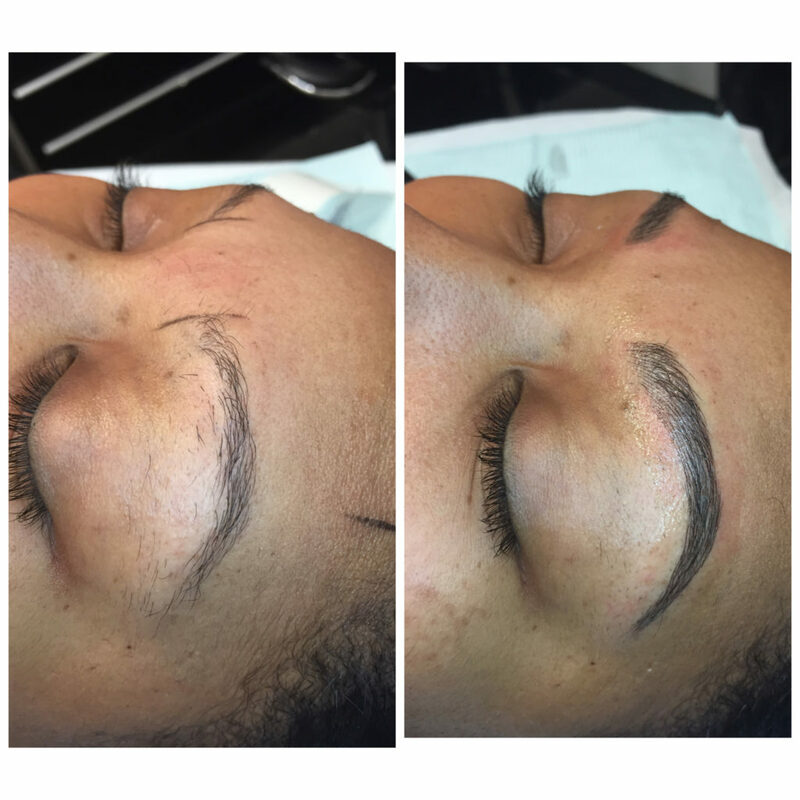 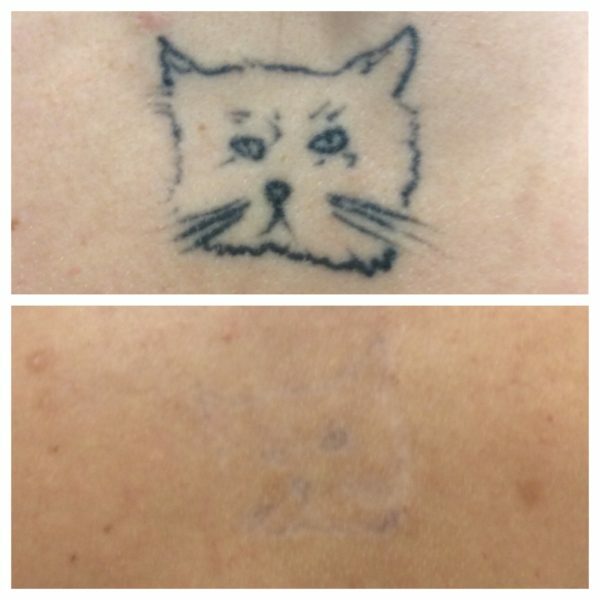 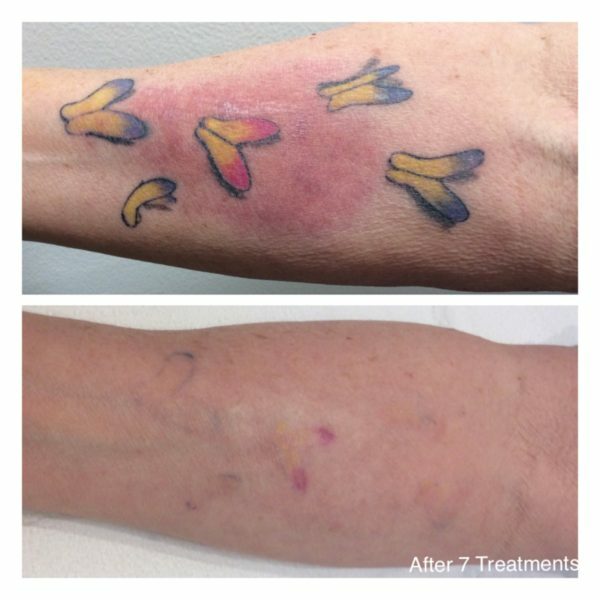 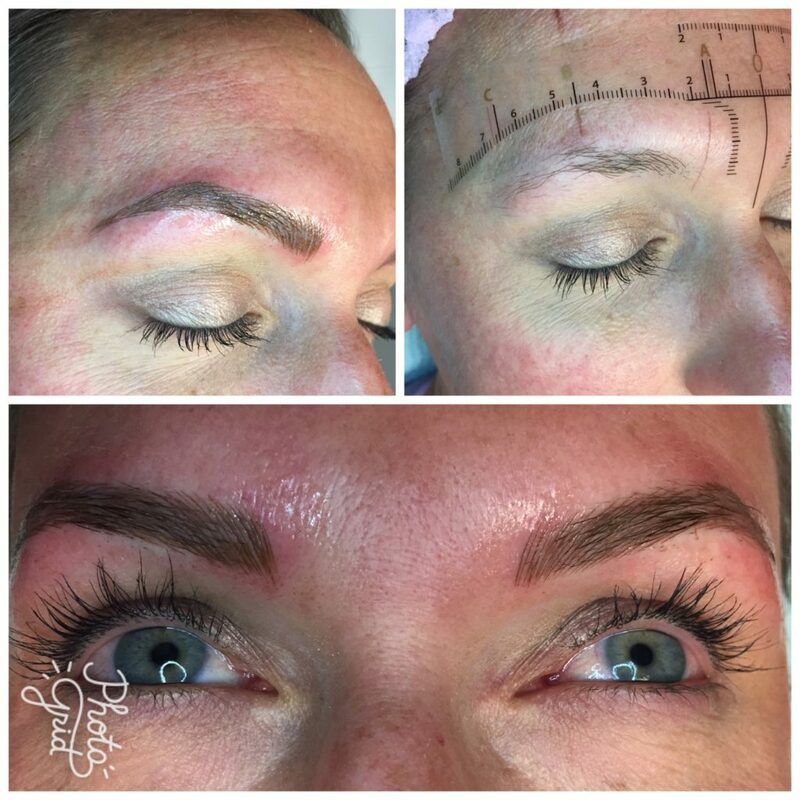 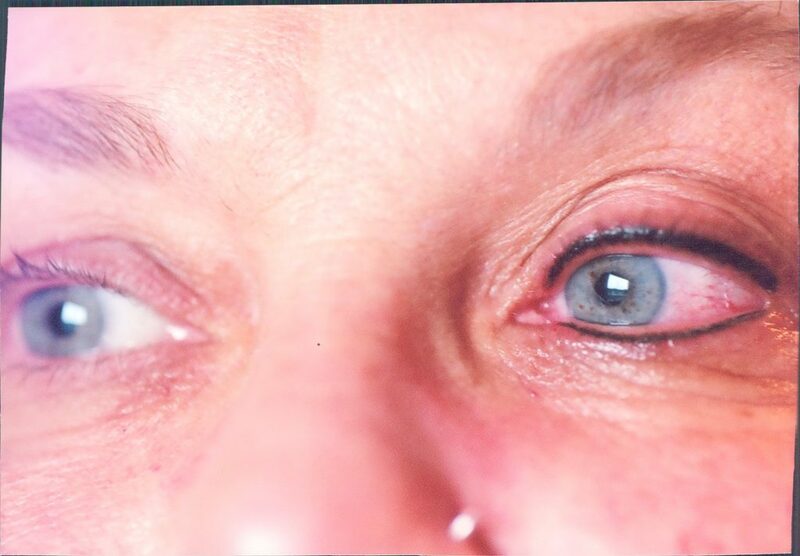 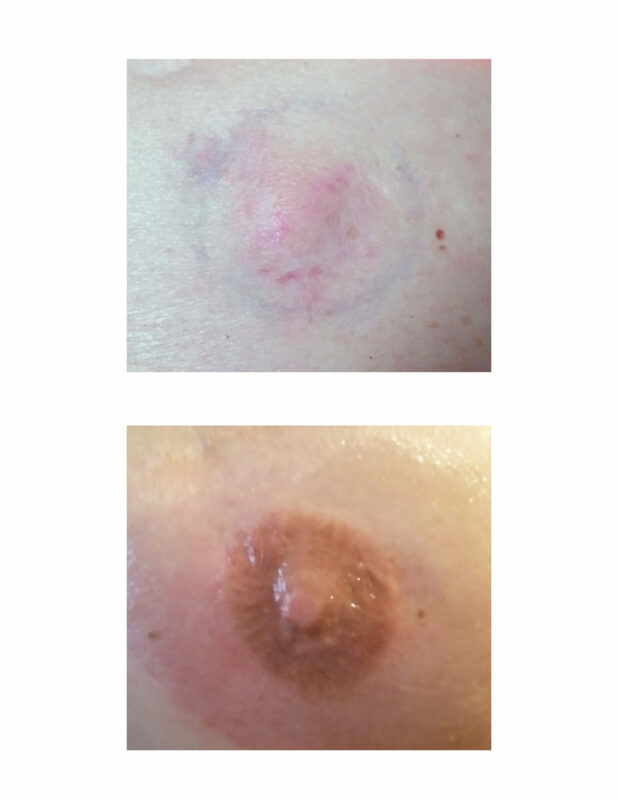 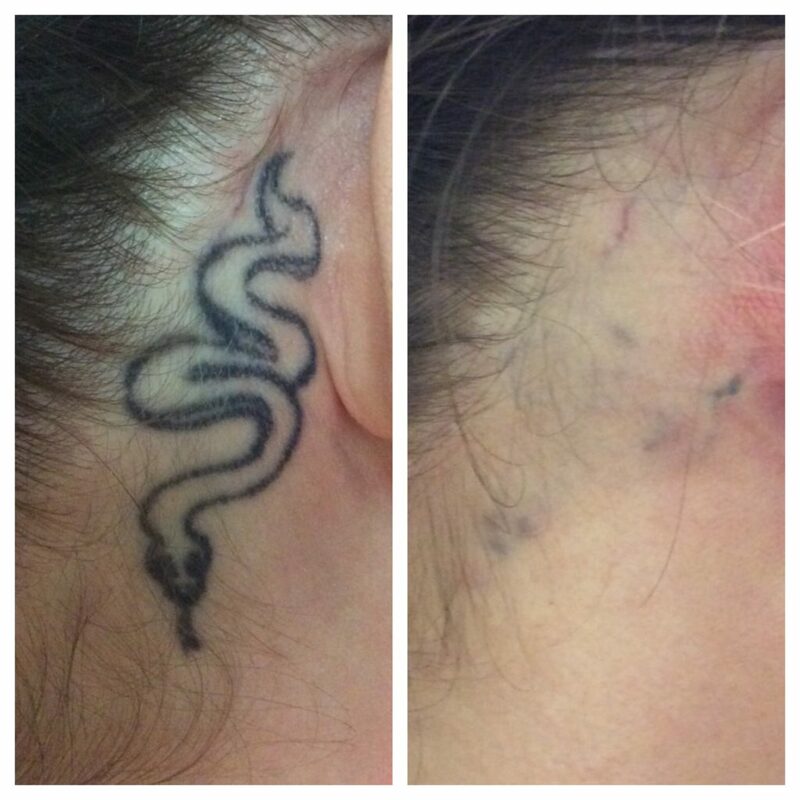 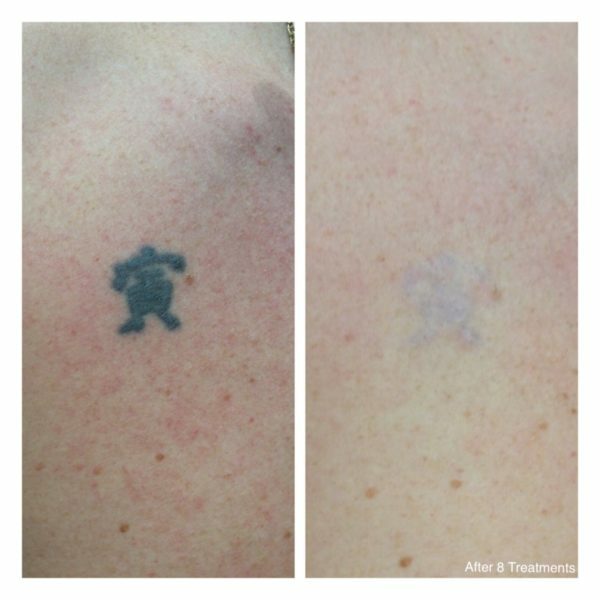 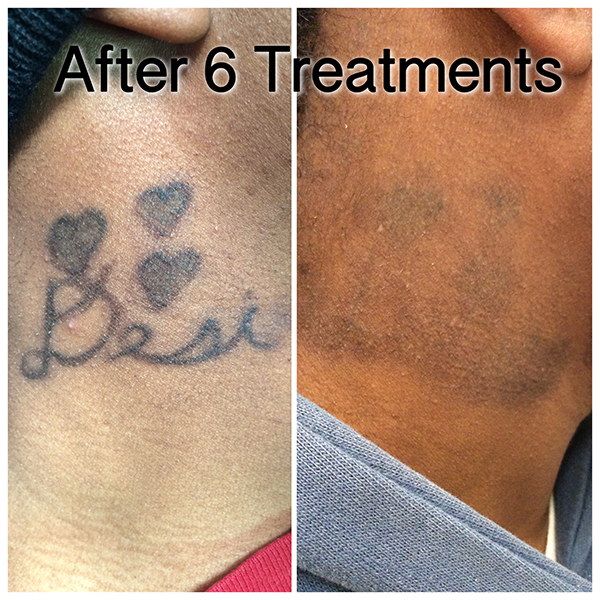 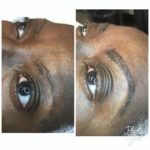 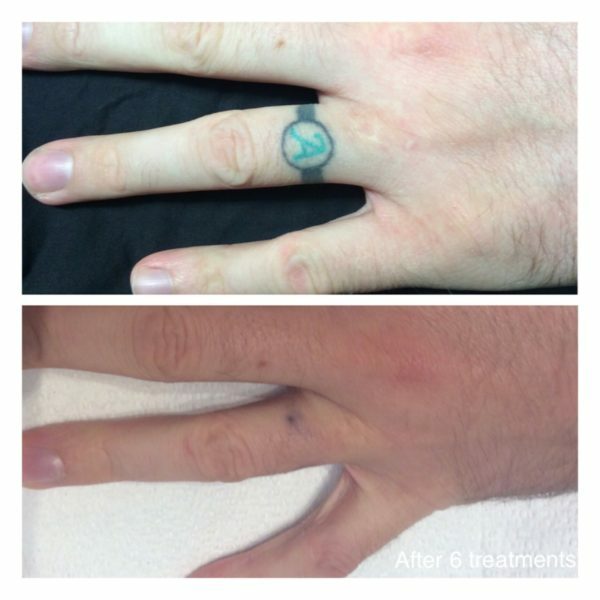 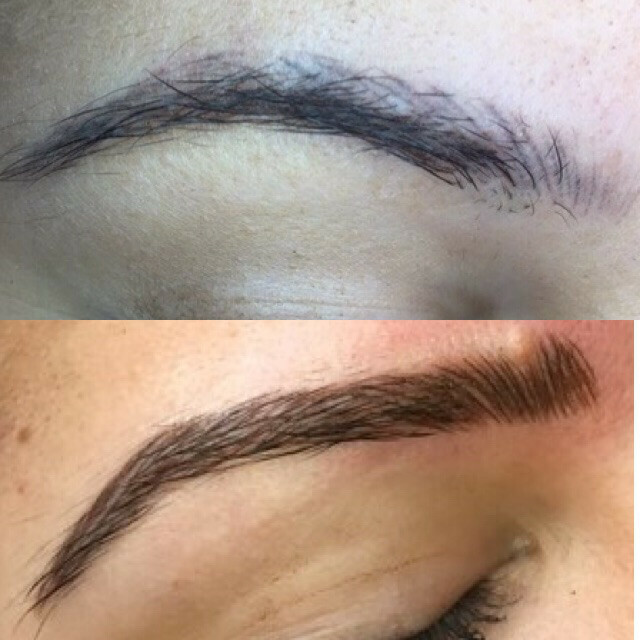 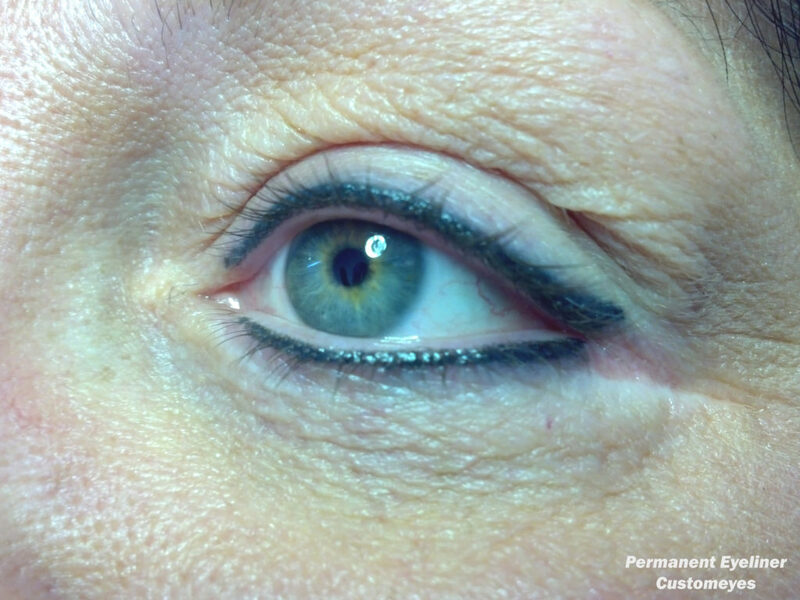 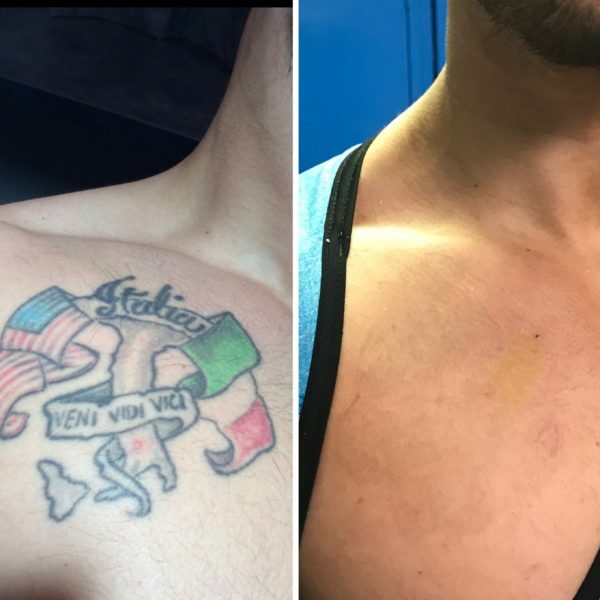 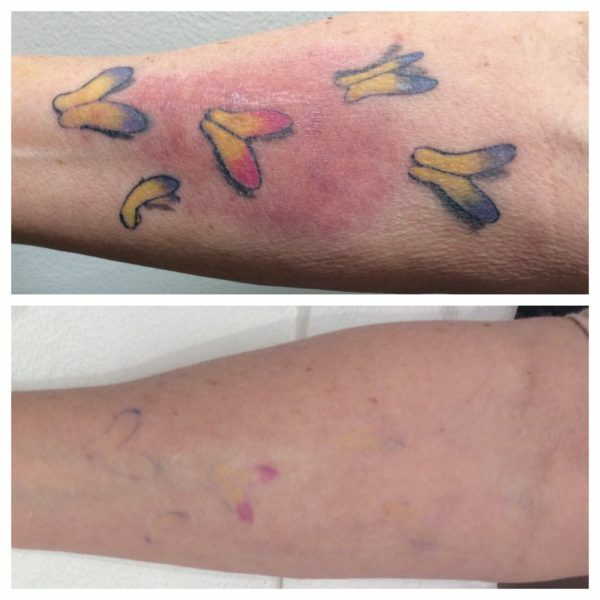 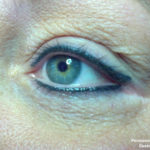 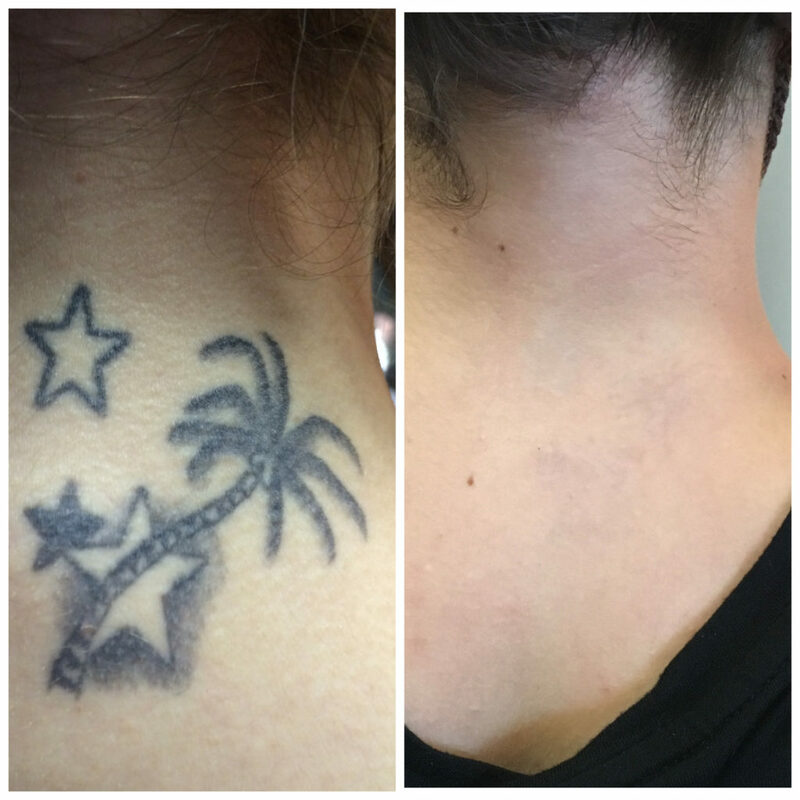 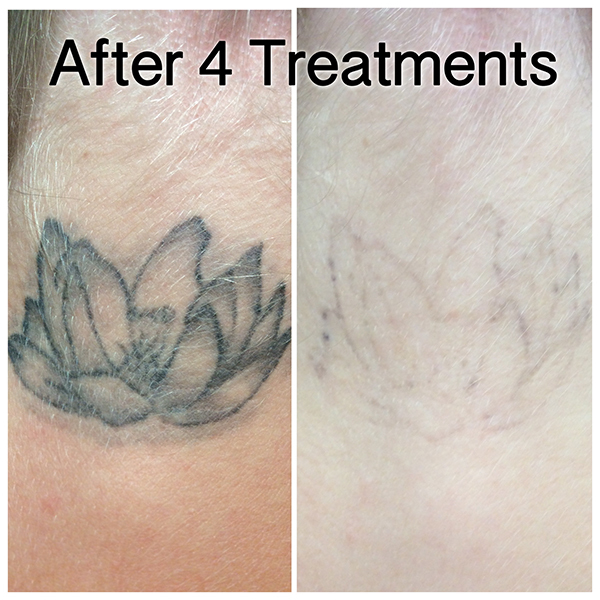 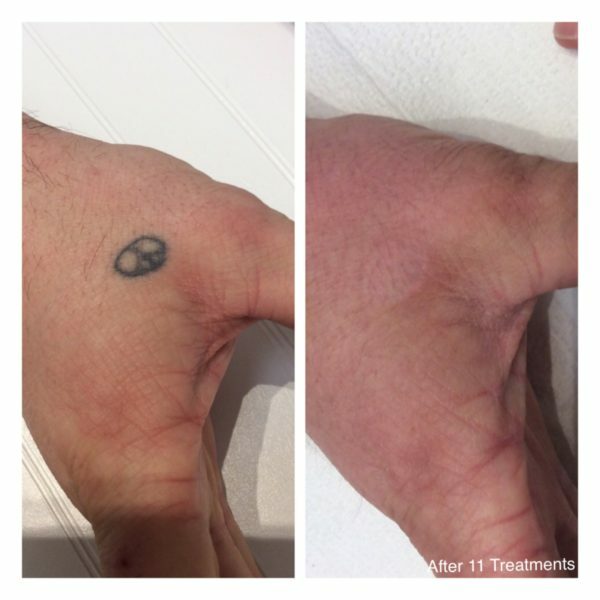 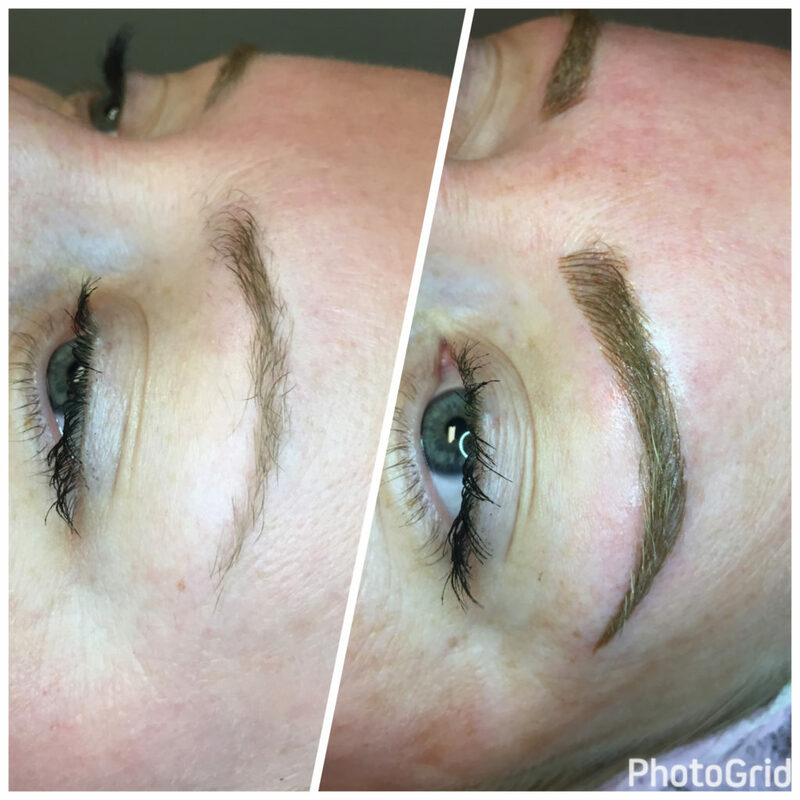 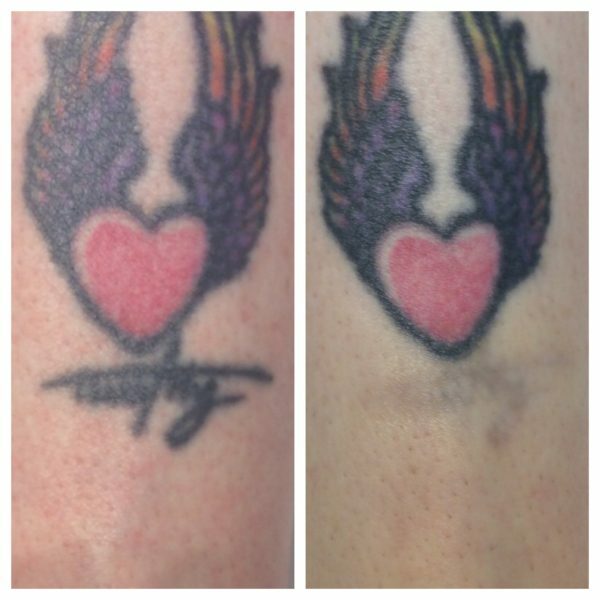 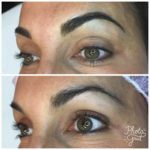 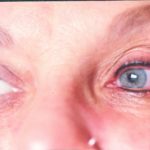 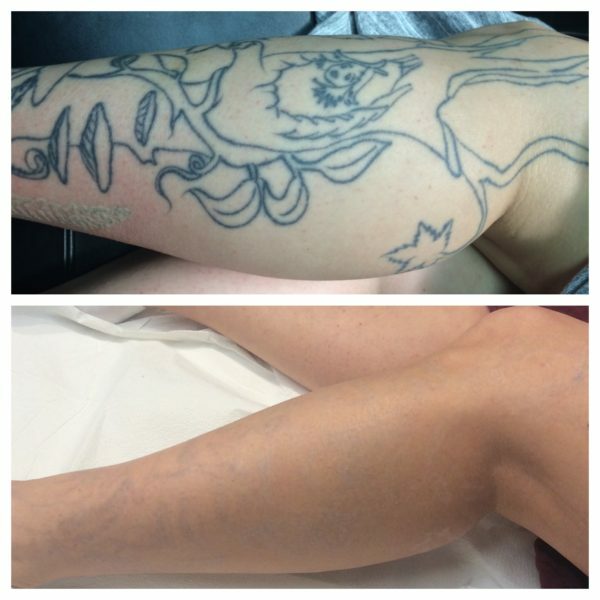 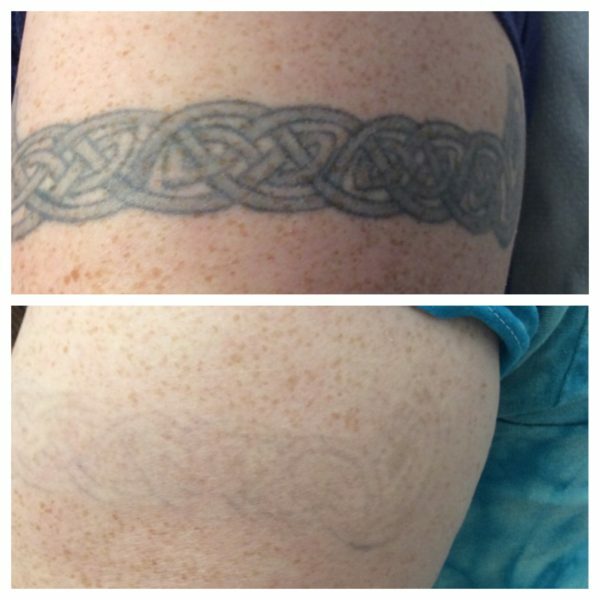 Here in Cleveland our Doctors are having amazing results with Laser Tattoo Removal. 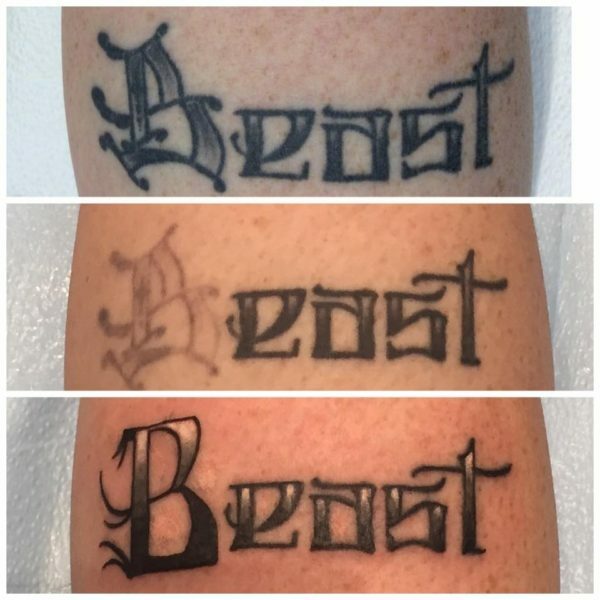 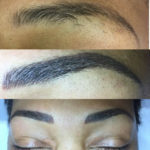 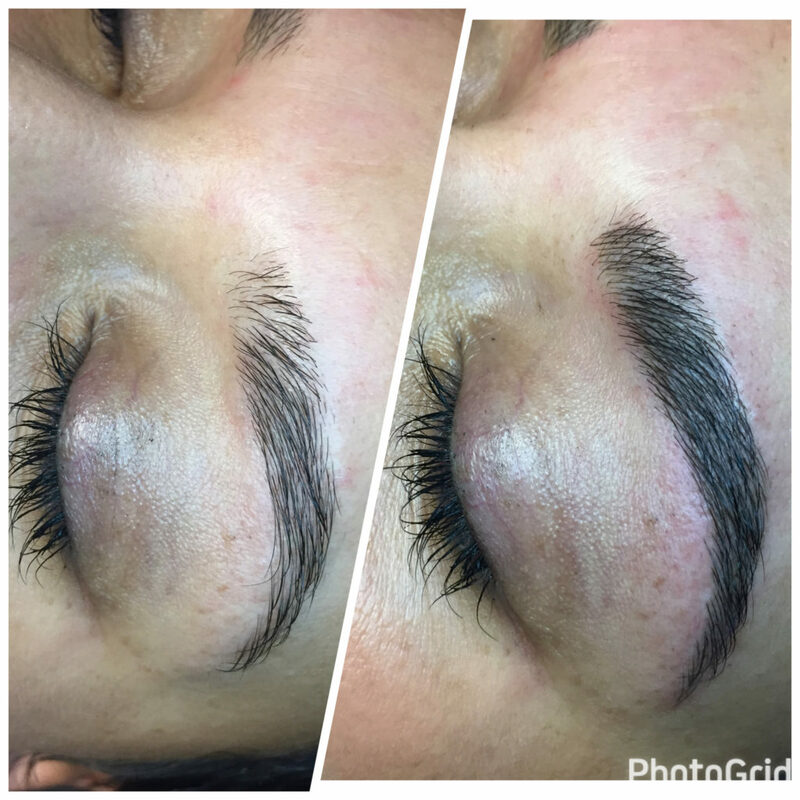 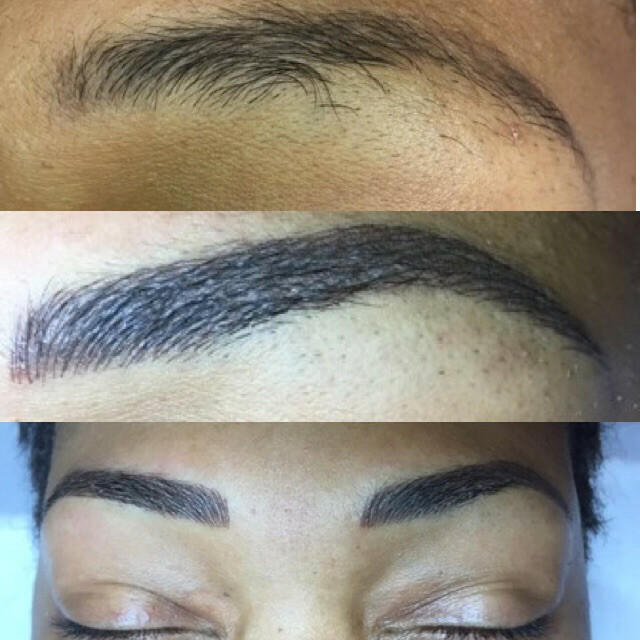 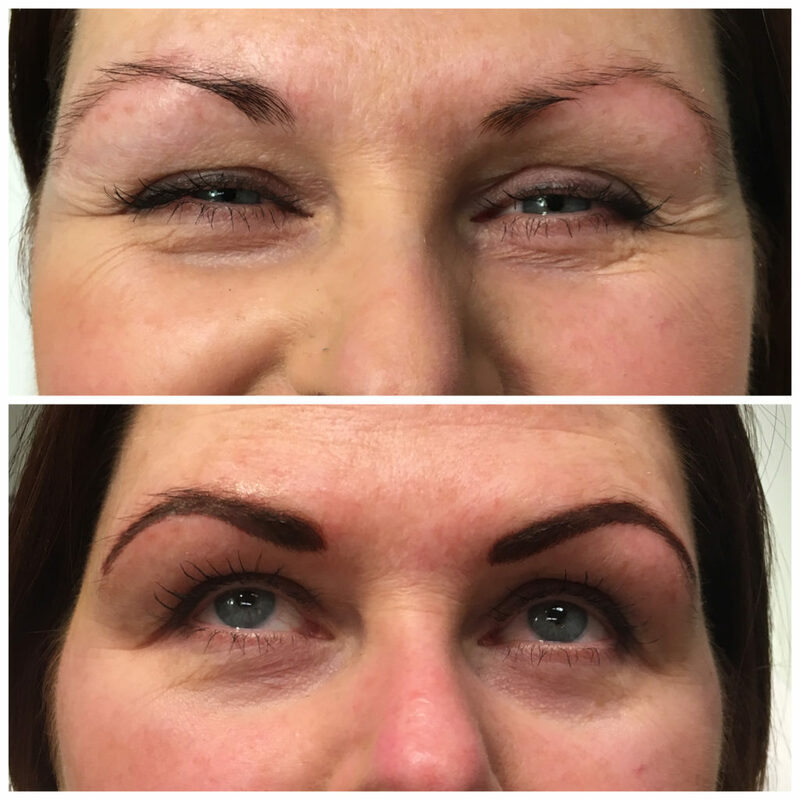 Below are just a few before and afters. 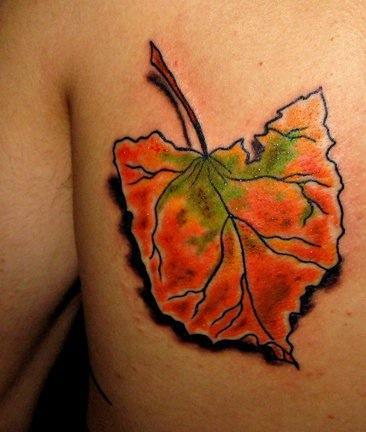 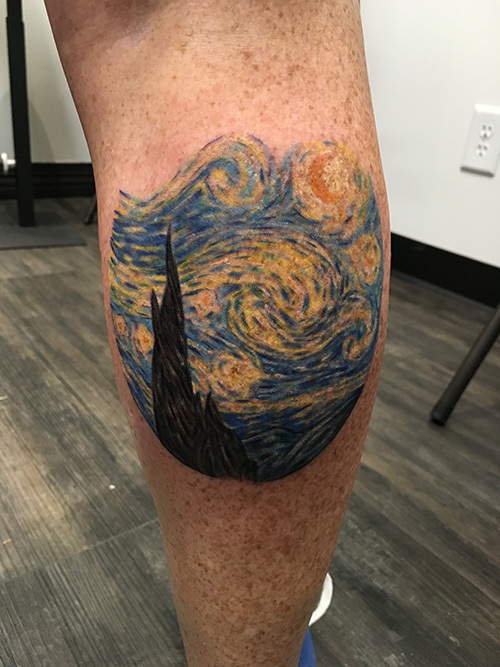 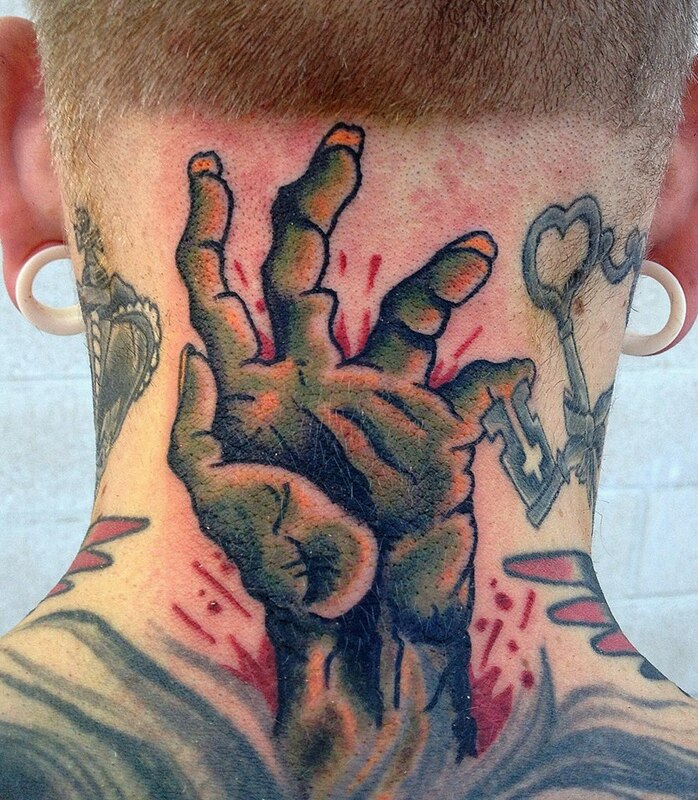 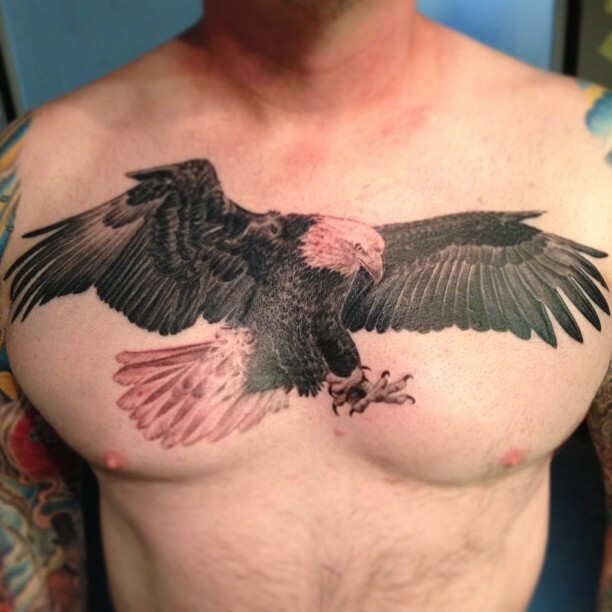 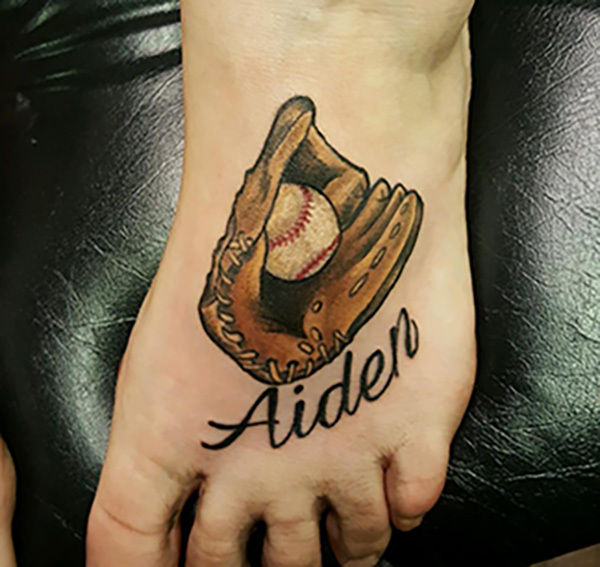 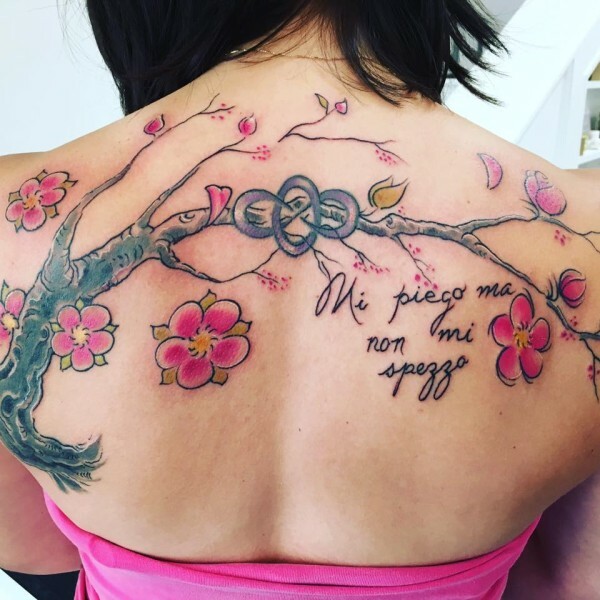 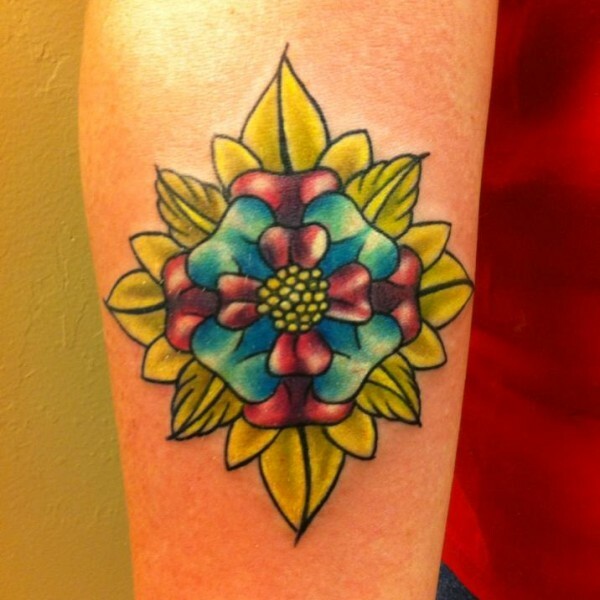 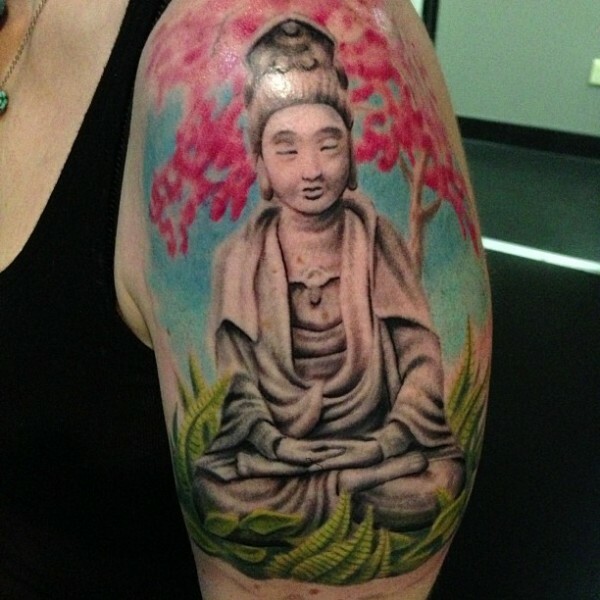 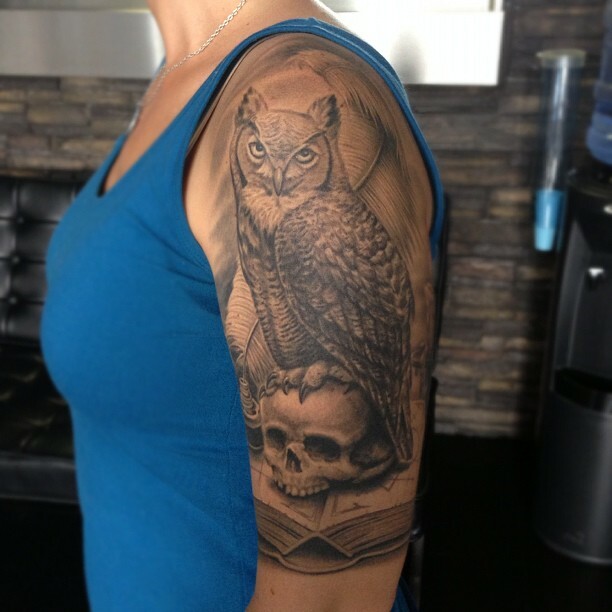 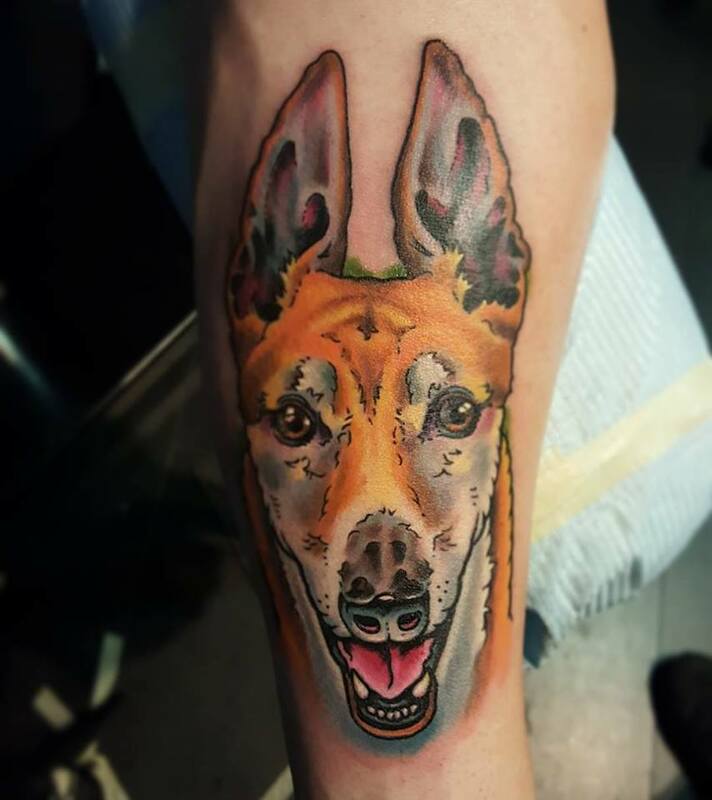 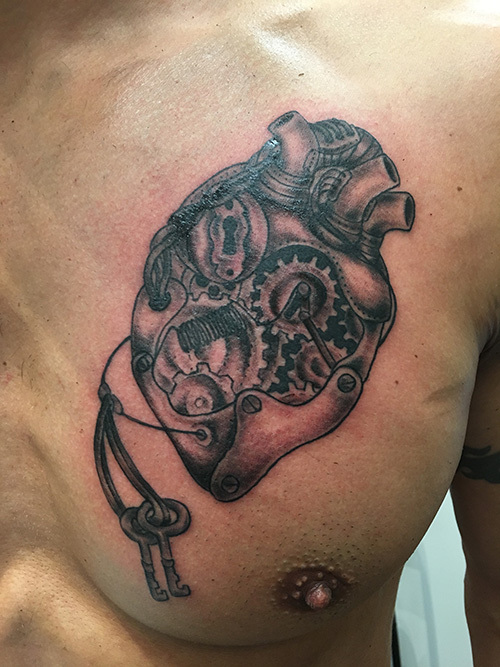 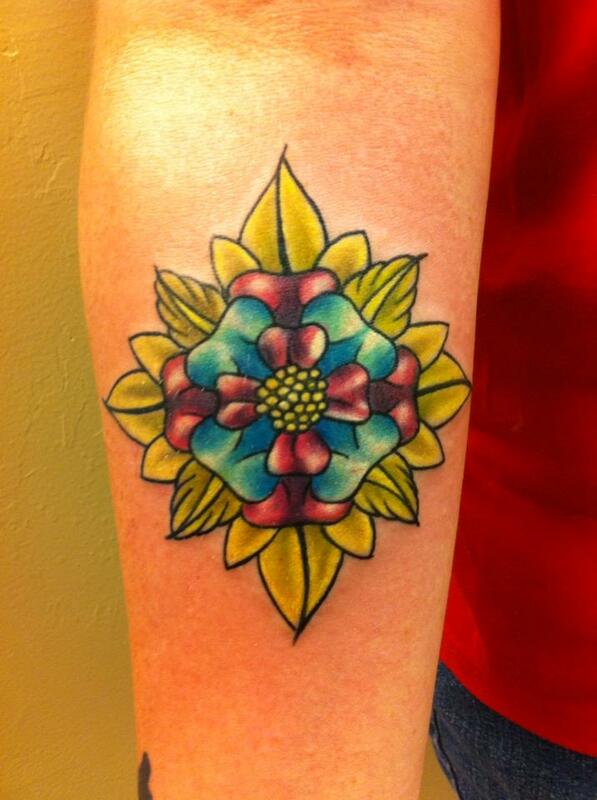 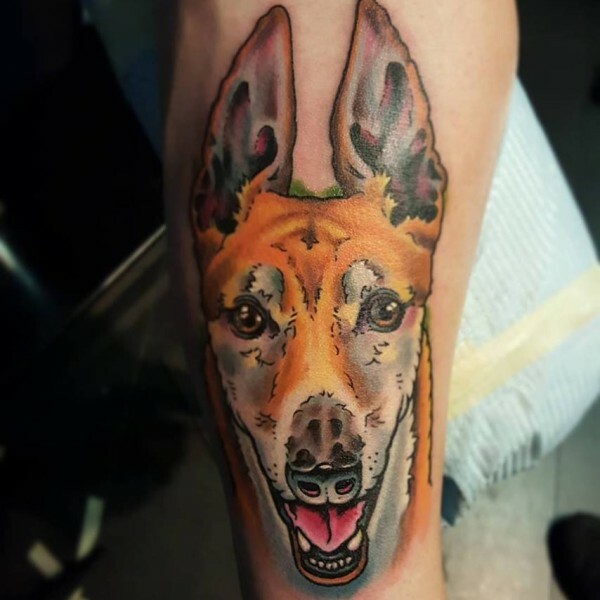 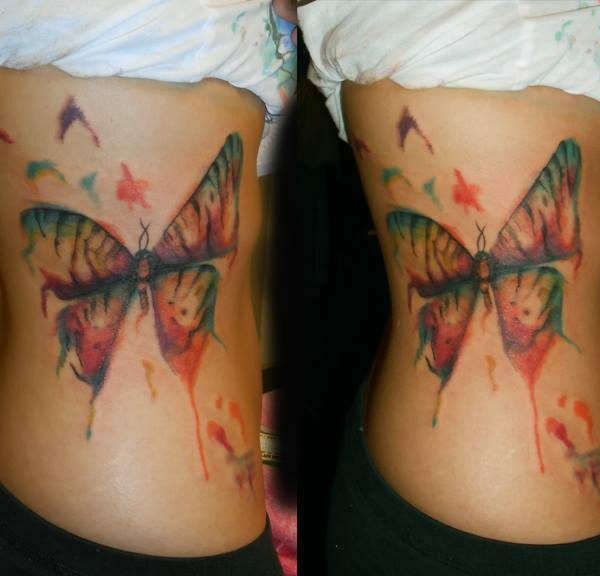 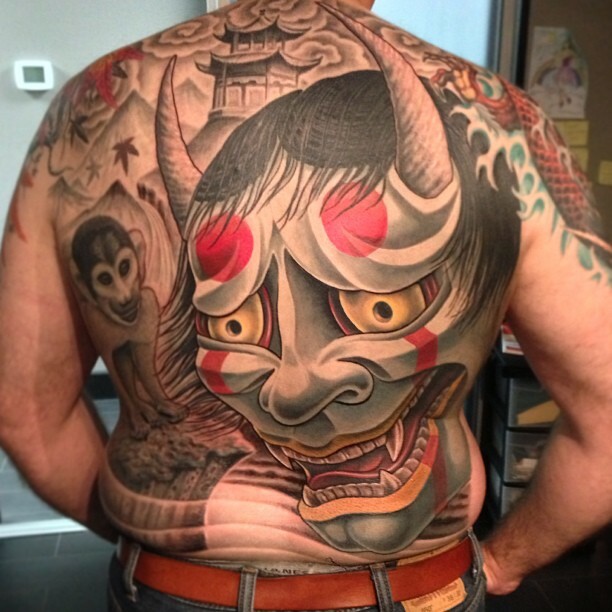 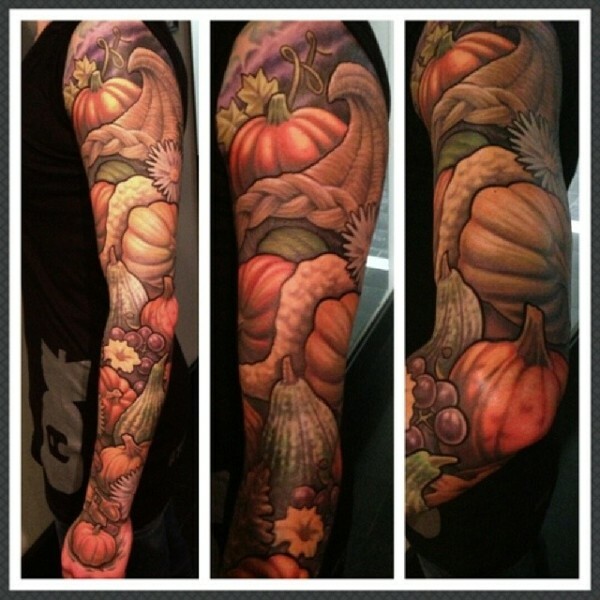 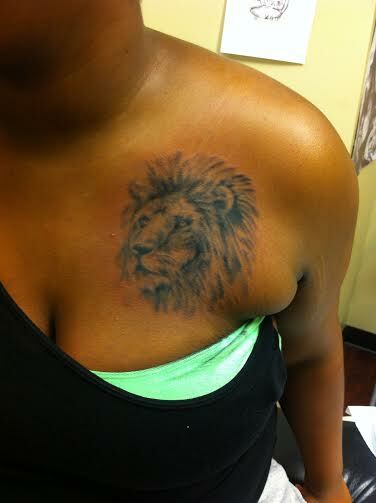 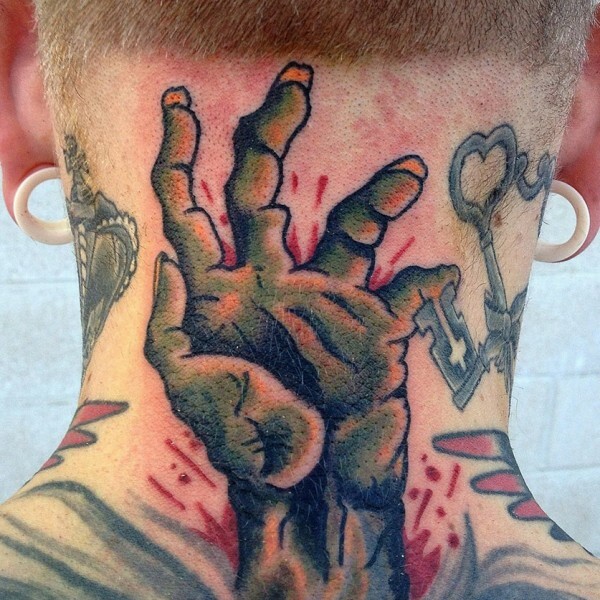 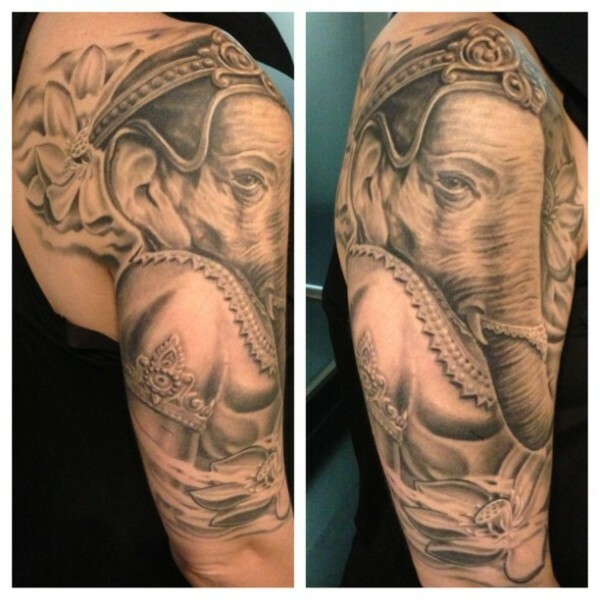 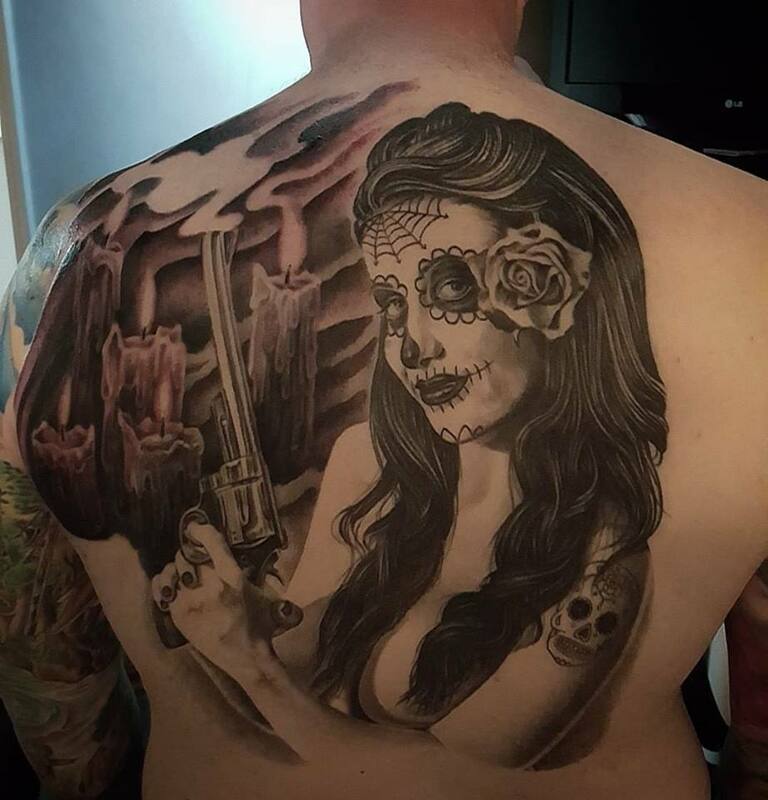 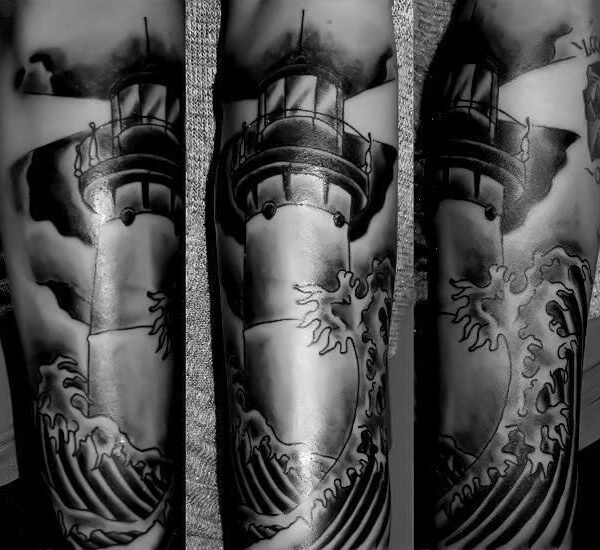 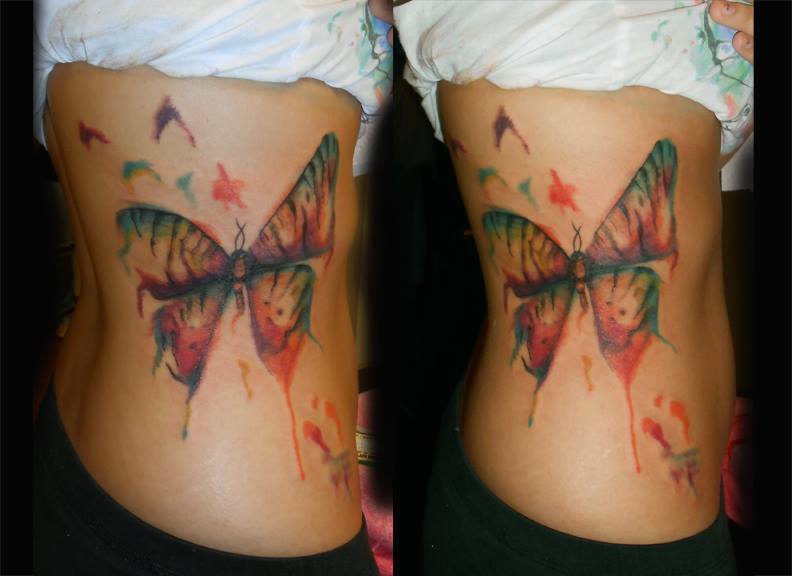 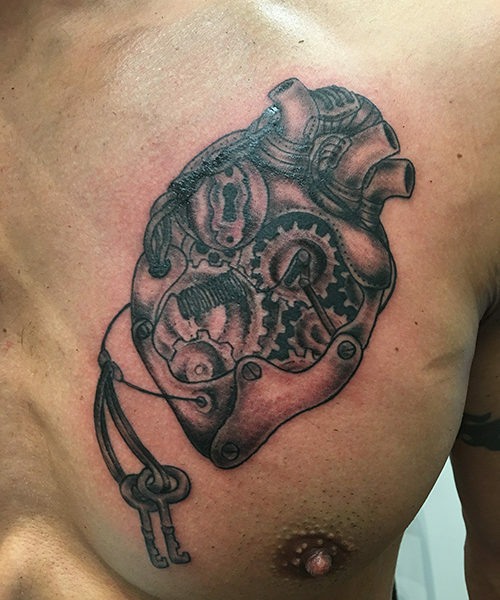 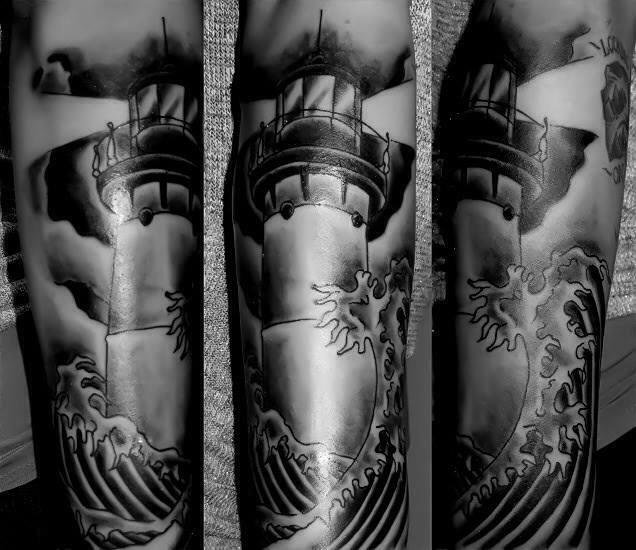 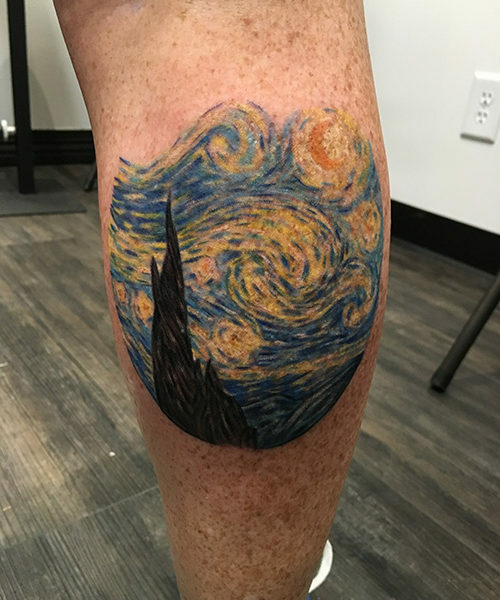 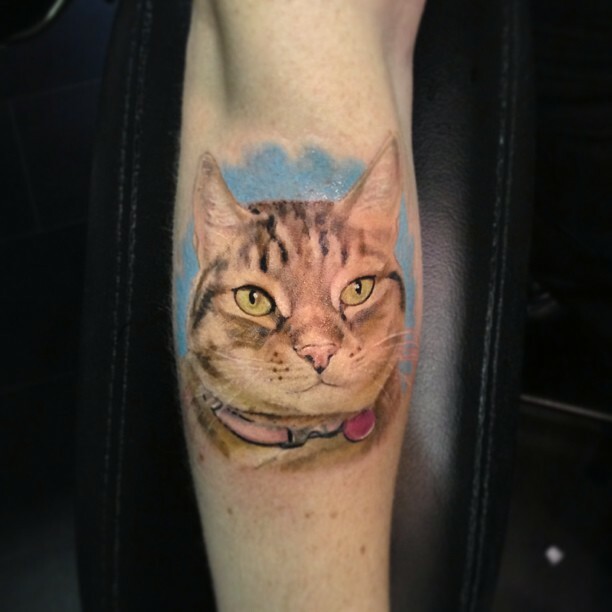 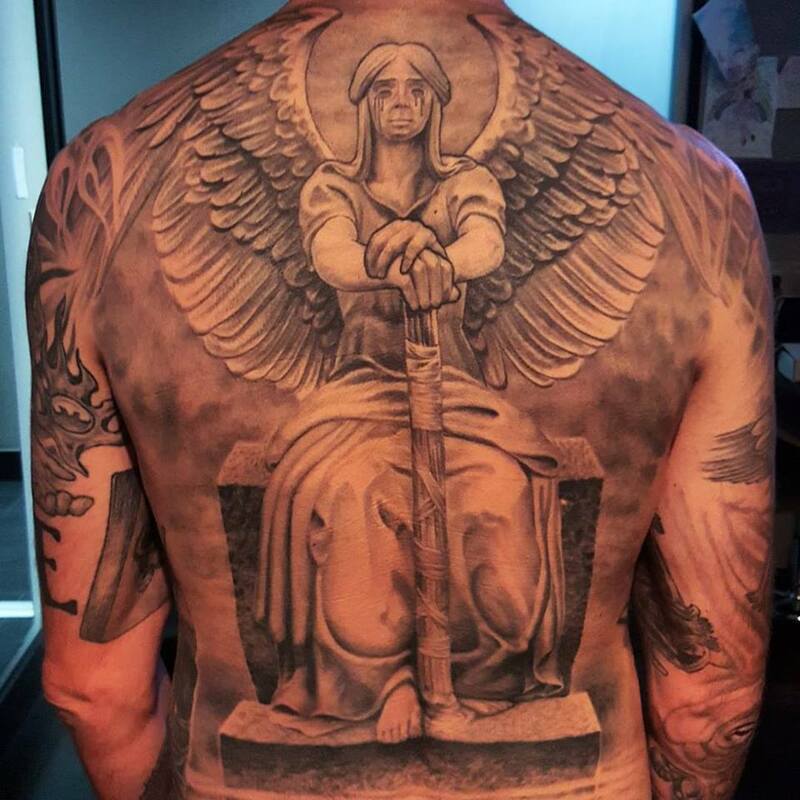 Recently listed a one of the best tattoo studios in Cleveland we are proud to show off some of our favorite tattoos!